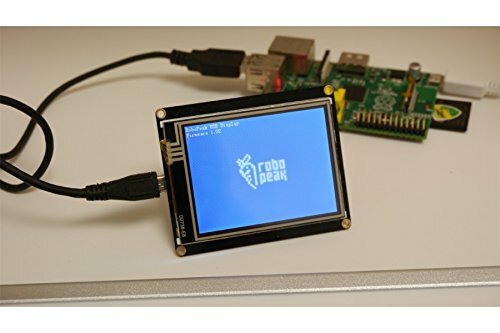 2.8¡± USB TFT Touch Display Screen solved without having to carry bulky HDMI monitors or TVs when debugging. It is designed specifically for embedded designs with business card size and it just requires a USB cable to make it work without additional power supply. This Touch Display Screen Supports any computing devices with USB Host communication functionality to act as a standard display or touch screen devices. You just need to add the corresponding driver. For the majority of embedded devices supporting Linux OS, and several OS images that you can try. This Touch Display Screen Supports any computing devices with USB Host communication functionality to act as a standard display or touch screen devices.